Butterfleye is a cordless security camera for business and home that combines activity-based recording, facial recognition, and military-grade technology to decide when to record and when to disarm. By combining Butterfleye’s on-camera facial functionality and Amazon Rekognition’s API, the company can identify and tag millions of faces accurately. 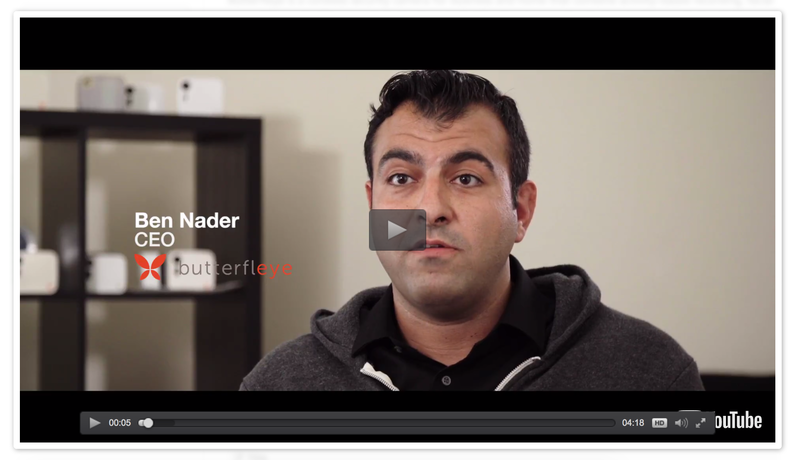 Butterfleye users can track family, employees, and customers, and in the case of a burglary, shoplifting, or an unusual event, the perpetrators can be identified and reported. To learn more about how AWS can help you quickly build visual-analysis applications, visit the Amazon Rekognition page.